...Turner Classic Movies is sponsoring nationwide theatrical screenings of A CHRISTMAS CAROL (1938) and CHRISTMAS IN CONNECTICUT (1945) on December 7th. Click here to see if the double bill will be shown at a theater in your area. I was pleasantly surprised by the digital screening I saw of WHITE CHRISTMAS (1954) last year and am hoping to attend on the 7th. It would be great if TCM would sponsor screenings of a different Christmas classic each year. ...Here's more "Film Books We Rely On" from Mike and Kristina at Mike's Take on the Movies. 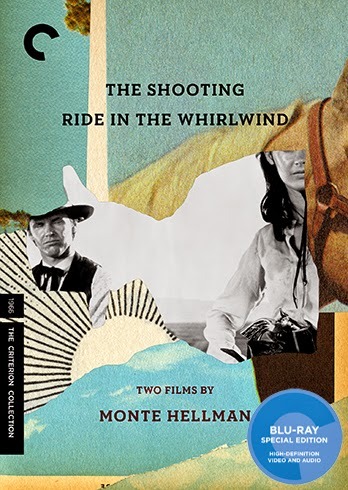 ...The new Criterion set of two 1966 films from director Monte Hellman, THE SHOOTING and RIDE IN THE WHIRLWIND, includes commentary tracks featuring the director along with Bill Krohn and a good friend of this blog, Blake Lucas. It will be released this Tuesday, November 11th. ...Here's a list of the movies eligible to be nominated as Best Animated Film. Seems like BIG HERO 6 (2014) should be a shoo-in...and who would have thought something with the title THE LEGO MOVIE (2014) could be a serious contender? It's really a well-made film. ...Aubyn's latest "Colorama" column for ClassicFlix is on OKLAHOMA! (1955). 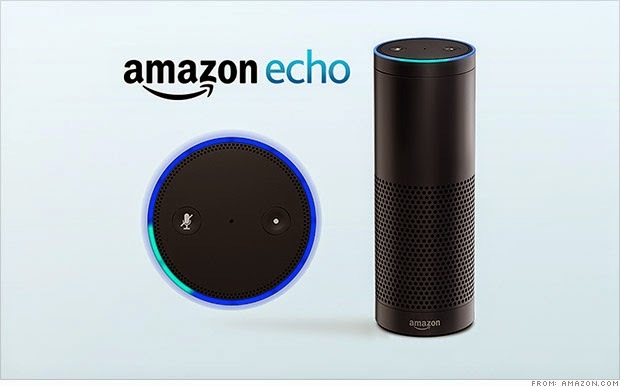 ...New from Amazon: The Amazon Echo, a voice-activated gadget. Sounds a little bit like "Siri in a tube," without needing to push a button to turn it on. I like the alarm clock feature. ...The Johnny Rockets restaurant chain is interested in bringing back drive-in theaters. ...This week's YouTube find: the fondly remembered miniseries A YEAR IN THE LIFE (1986) starring Richard Kiley and Eva Marie Saint. When is this coming out on DVD?! 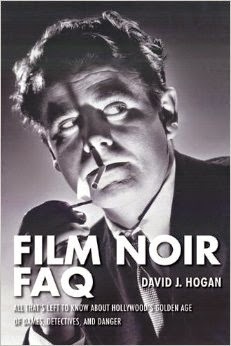 ...Has anyone read FILM NOIR FAQ by David Hogan? It came out last year. I'm told it received an excellent review in Classic Images. ...The Hallmark Channel's first Christmas movie of the season, ONE STARRY CHRISTMAS (2014), was a ratings hit. The channel will be airing many more original Christmas movies between now and Christmas. ...Raquel has reviewed an impressive number of film books at Out of the Past; the index is here. ...Too cute: heartwarming photos of the nurturing of an orphaned baby otter. ...Turner Broadcasting is currently locked in a dispute with the Dish Network which has resulted in Dish dropping all Turner channels, including Turner Classic Movies. Turner has set up a site for those who need to find another provider. Will has more on this at Cinematically Insane. ...Attention Southern Californians: A reminder about an event I first mentioned last month: The centennial of the birth of Tyrone Power will be celebrated by A Century of Power on November 14th and 15th. Two Power films, ALEXANDER'S RAGTIME BAND (1938) and CAPTAIN FROM CASTILE (1947), will be screened at the Barnsdall Gallery Theatre on Hollywood Boulevard. The Friday night screening will be attended by Taryn and Tyrone Power Jr., along with Coleen Gray, Terry Moore, and Jane Withers. 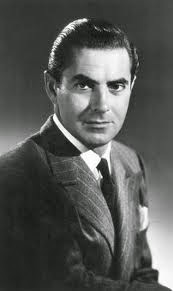 ...An exhibit on Power, "Tyrone Power: Man, Myth, and Movie Idol," opens at the Hollywood Museum on Friday and runs through December 31st. The annual memorial service for Power will also be observed at Hollywood Forever Cemetery on November 15th. Susan King writes about the screenings and museum exhibit in the Los Angeles Times. ...More news for Southern Californians: While driving home from church on Katella Avenue in Los Alamitos this morning, we noticed a crazy long line outside the Pasty Kitchen. Turns out it had been the subject of this complimentary video report on KTLA news, and the crowds came out! My oldest daughter, who developed a love for pasties in England, has stopped in but I never have. It's now on my "to do" list. ...Notable Passing: Actress Renee Asherson, the widow of Robert Donat, has passed on at the age of 99. 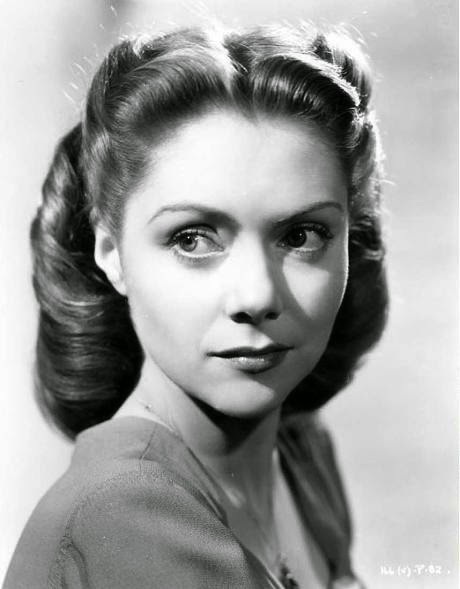 Her films included Olivier's HENRY V (1944). 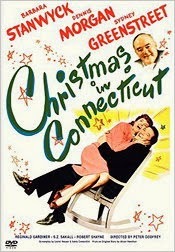 Thanks for the heads up about the Christmas Carol/Christmas in Connecticut double feature! Looking forward to seeing those movies in the theater. Thanks for the mention of the Criterion release of the Monte Hellman Westerns, Laura. This was a wonderful experience for me, while Monte himself supervised everything and promises it will look beautiful, especially the Blu-Rays. I hope folks will be interested in seeing these superb movies that have never been widely seen but have aged so well. I reviewed FILM NOIR FAQ in September 2013. It's an excellent read,highly recommended . Vienna, I'm glad you mentioned your review of FILM NOIR FAQ, as I missed it -- here is the link, as I'm sure Kristina and other noir lovers will enjoy checking it out too! Melissa, glad I could share that good news. I'm really hoping I can make that Christmas double feature too! Blake, so happy I could publicize that new Criterion set, and congratulations on your participation in it. I never knew Hellman's name until I saw it on a plaque at El Cholo a couple years ago (grin) -- so what fun to learn that you know him and are part of this great-looking release. That was kind of you to link to my review. Those Hellman movies sound interesting. Thanks for the heads up!